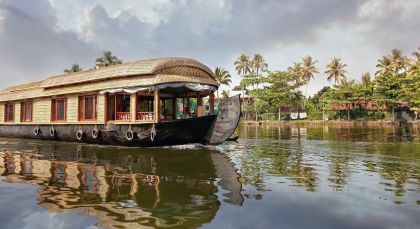 Discover the best loved sights and sounds of Kerala and Dubai. Begin your journey in buzzing Dubai, where tall skyscrapers vie for attention alongside centuries old traditions and Emirate culture. 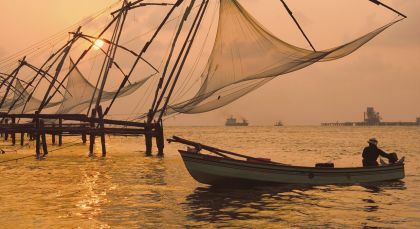 Often described as ‘God’s own country’, in charming Kerala, discover the colonial charm of Cochin. The erstwhile Portuguese settlement and trading port boasts vibrant markets, heritage buildings and a unique culture. 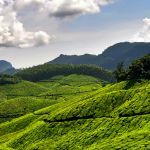 Retreat to the rolling valleys and verdant hills of Munnar and travel on to Thekkady for unspoiled nature and fragrant plantations. 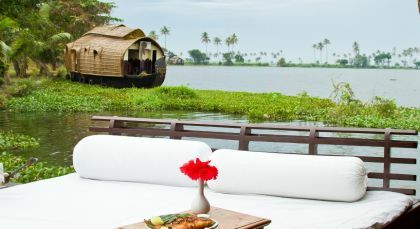 In Alleppey, unwind by tranquil lagoons and cruise the famous backwaters of Kerala, before you return to Cochin. Experience the magnificence of the desert on this fascinating safari through the dunes. Drive across towering sand dunes, and arrive at a delightful camel farm. Watch the sun go down in a brilliant blaze over the golden sand, before profound tranquillity surrounds you. Prepare to enjoy a fun-filled evening ahead, as part of a typical Arabian night. Take another exhilarating ride across the desert to reach your Arabian camp, where a scrumptious BBQ dinner awaits you amid a torch-lit ambiance. Make yourself comfortable in traditional Bedouin-style and enjoy the bewitching performance of an expert belly dancer under the stars. Allow a local artist to paint your hands with intricate henna designs or opt for a short camel ride. You could also enjoy aromatic puffs of shisha as well. (Half Day; Private Activity, Private Transfer; Meals: Dinner; Fitness Level: Easy. Maximum 6 people in a Jeep). 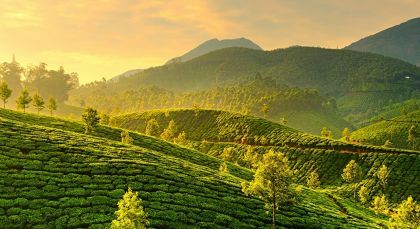 Enchanting Travels helps you explore unknown places with the certainty that it is tailored to your own specific interests. 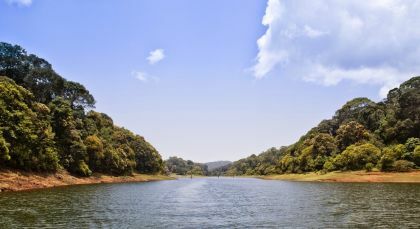 You will also be cared for and helped by everyone that you come across such as drivers, guides, the staff at hotels as they have been selected with care.